I was painting it when we saw his face for the first time. It wasn’t going to be his room – it is Stephen’s home office that was going to just be a reading/prayer room, but once I painted it and saw his face it just seemed like it should be his room. it’s my special place room, my favorite room in the house. The room I go away to to pray and read. and I LOVE thinking that my little boy will be living, sleeping and playing in the room that I’ve spent the past year + praying in! So we are in the middle of cleaning it out – all I have left to go is the closet (tackling that tomorrow!). but I don’t know really what I’m actually DOING in his room just yet. 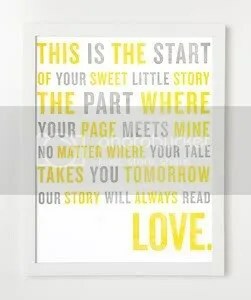 thank goodness for Pinterest. I made a “camp” board (here). I’ll keep adding and pinning. I’ve never done a baby room….help!! have some room ideas on my “baby baby baby..OH” board too 😉 I’m digging the grey modern crib, but that’s all I got. I have some awesome African animal mobiles I got in Rwanda & I’ve been eyeing this rug at Anthro for a while…can’t decide if it’s too girly…. anyway here’s what I got so far….. I posted this picture on instagram & got a few questions so I thought I’d answer here. 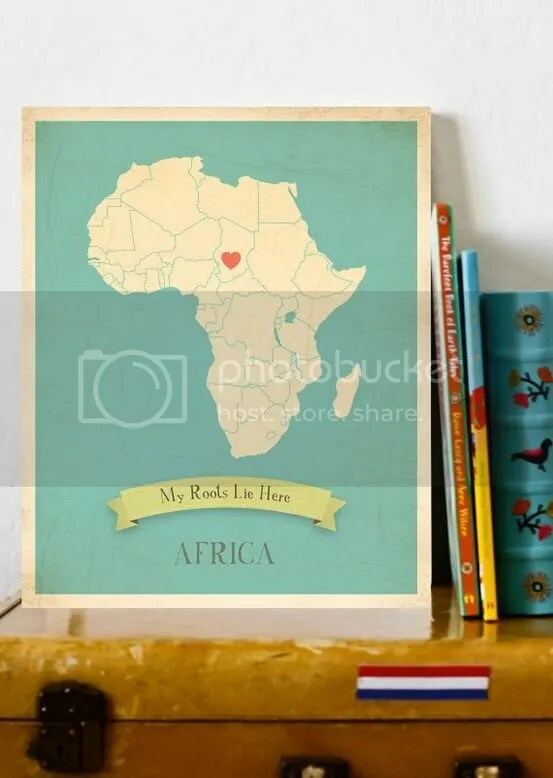 The map is map of Africa my husband ordered on Amazon, it’s Nat Geo. Then I got it put on a foam core at a local map company. It’s awesome! Stephen thinks we shouldn’t keep it in Camp’s room, but I love it. 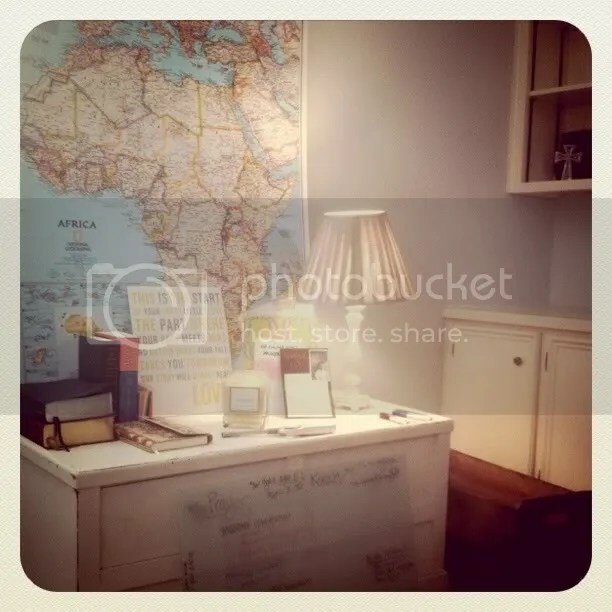 That cute yellow & grey print was something I found on pinterest a while ago & pinned to my Camp board…from here! I also am waiting for this (in grey) from etsy…. also below so you can see the color of the room. it’s called “cascading white” but it for sure has a bluish-grey tint! It’s so peaceful and calming, I love it! 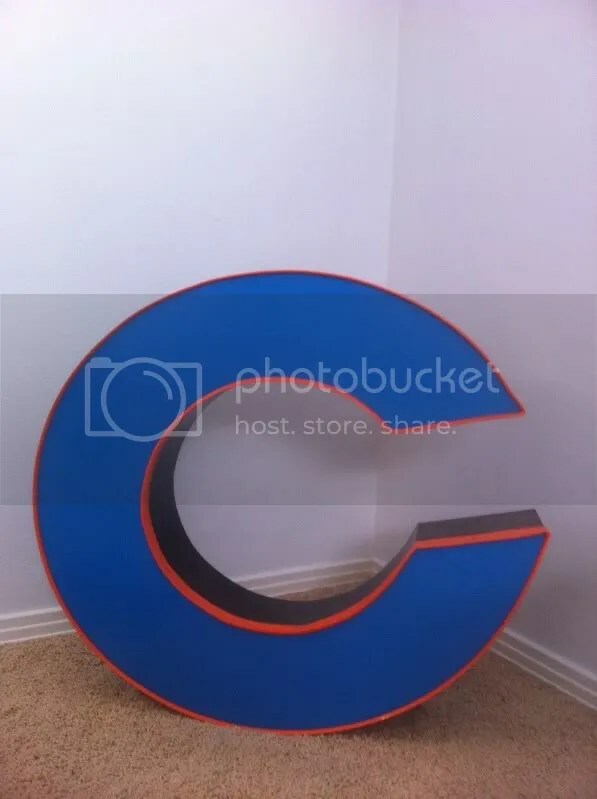 some good friends here in Midland own a super awesome store called “Rubbish” and they got me this AWESOME “C” a while back for Camp’s room. Can’t wait to hang it on the wall!! This weekend I started getting ready for another garage sale! 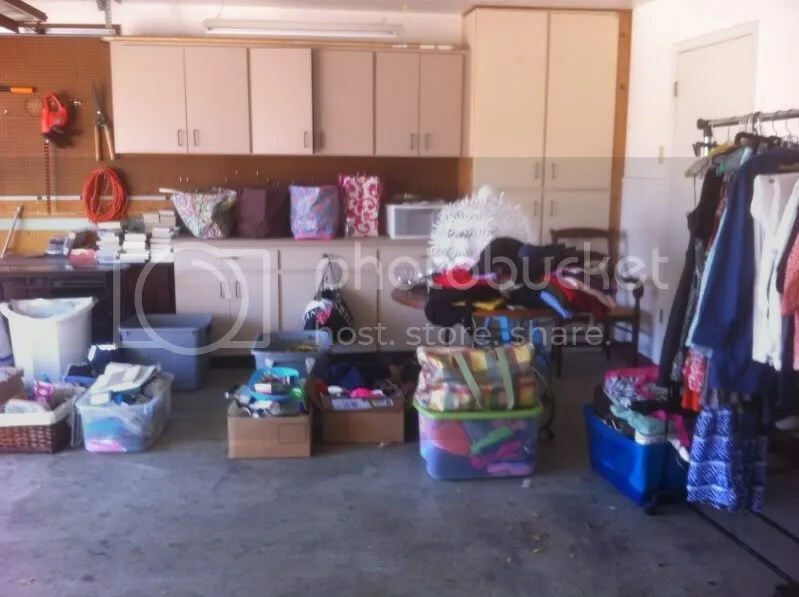 I’ve been nesting like CRAZY and what a better way to de-clutter than have a garage sale! Me & my good friend Alison are having a “raise money for living in Africa” sale. March 24th at my house! While I’ve been collecting things I’ve also been shopping through them…. that’s it. pretty much just nesting at my house. oh, and editing some more Africa pics! SO fun! we have that grey crib and i love it oh so much. have so much fun preparing for another human to live and grow with you!!! super super cute!!! love it all. Wynn…you are adorable in every way. I am just getting caught up on your blog and I’m just SO thrilled for you both! 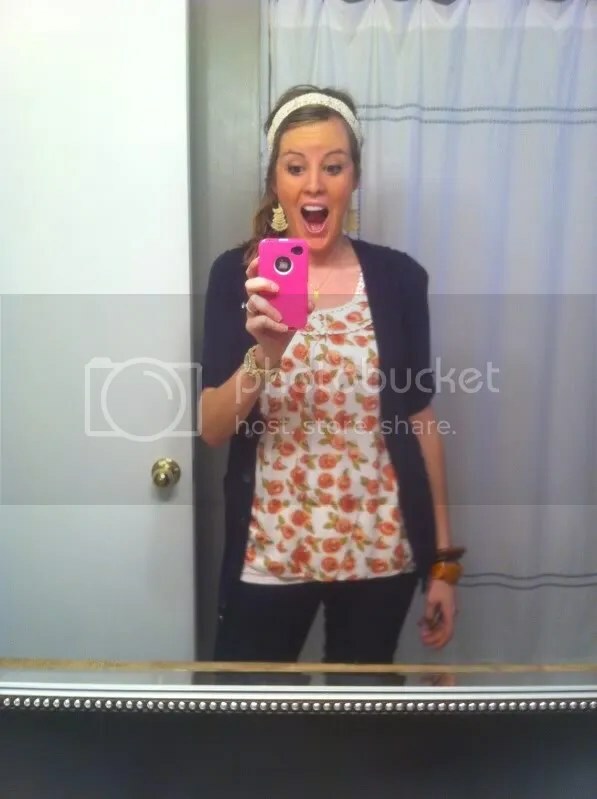 I can’t wait to hear the full story…just weeks after meeting at C4C! God is moving mountains to make you a Mama SOON!!!! !